In 2013 various manufacturers launched "compact" versions of their respective flagship smartphones in order to appeal to users who prefer more pocketable dimensions over large screen sizes. With the Xperia Z1 Compact, Sony simply designed a version of its top-end phone in a smaller shell, while HTC and Samsung shrunk the One Mini's and Galaxy S4 Mini's dimensions and specifications, using slower processors and lower grade components. 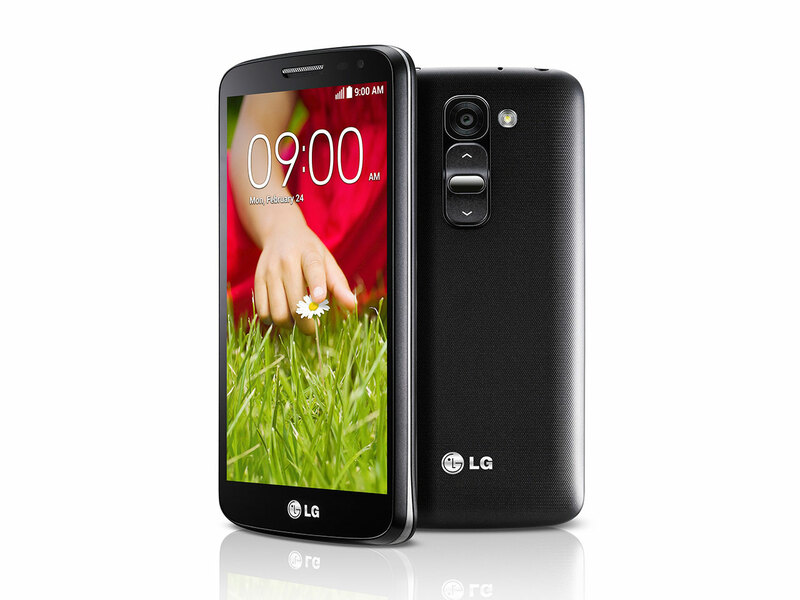 Now, with a slight delay, LG has launched the LG G2 Mini. Unfortunately they followed HTC's and Samsung's example by replacing the G2's Snapdragon 800 processor for the Snapdragon 400 or Nvidia Tegra 4i chip (depending on region). Along with the G2 Mini's screen, which has been shrunk to 4.7 inches (from the G2's 5.2 inches), the resolution has been reduced to a fairly pedestrian 960 x 540 pixels, firmly placing the G2 Mini in the mid-range segment. 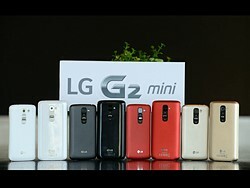 The G2 Mini is available in a range of colors. The new model's design, including the rear controls, follows the original G2. Other specifications include 1GB RAM, a removable 2,440mAh battery, microSD card slot and 8GB of onboard storage. Despite the downscaled overall specifications, at least the Latin American LTE version of the G2 Mini will come with the same 13MP camera module that we've seen on the original G2, making the new device an interesting alternative for budget-conscious mobile photographers. 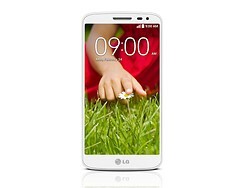 All other versions will come with an 8MP module. 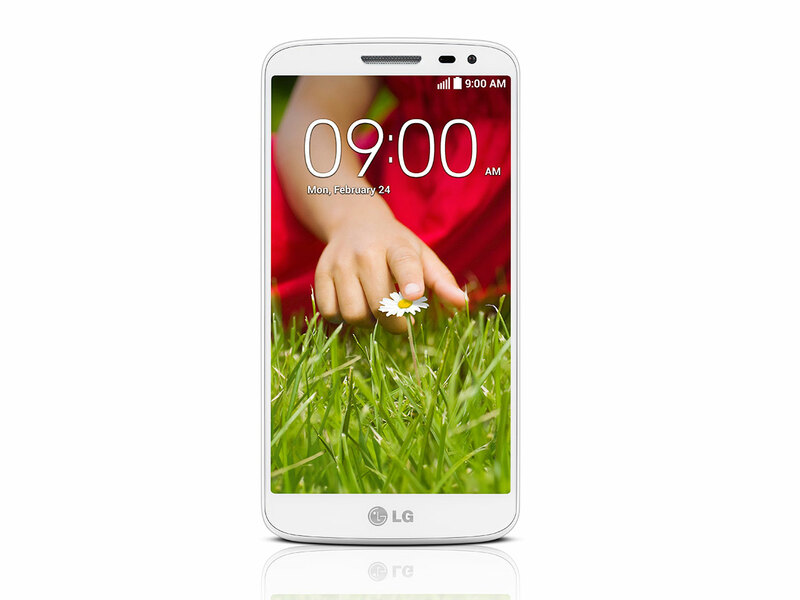 LG also says most of the G2's software features will be implemented on the G2 Mini, so we're hoping to see the same camera functions we've been testing in our LG G2 review on the Mini version, too. 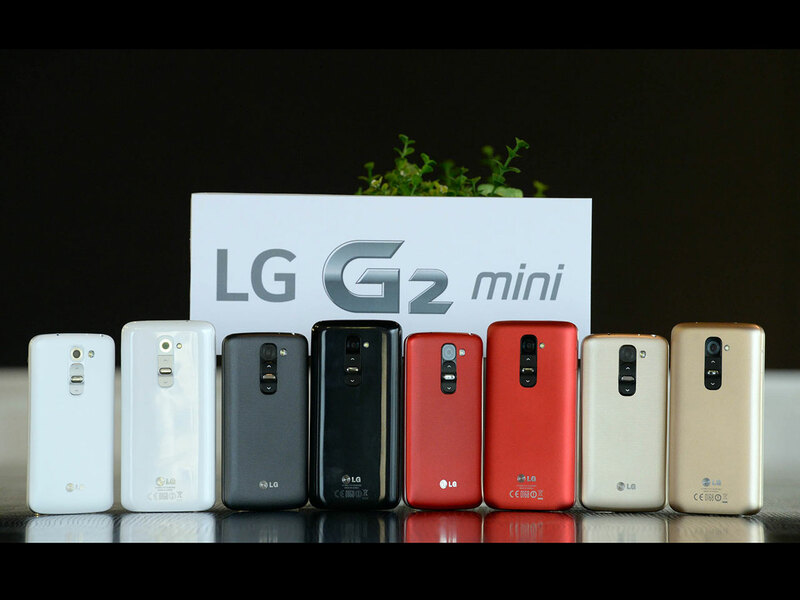 The G2 Mini will be first presented to the public at the Mobile World Congress in Barcelona which starts on the 24th of February. Global roll out of the phone will start in March. Would be great if this can fit in your pocket AND is water tolerant.